How to lose weight? The simple answer is a weight loss workout plan and a weekly meal plan, but easier said than done, right? The biggest struggle for me was how to get motivated 🙄to go to the gym and the balancing act of what foods you should eat and what foods you should not eat. I was finally able to lose weight and keep it off when I followed this simple plan of action. Stop with this whole dieting thing, make a lifestyle change. 🙈Not because you want to lose weight, but because you give a sh*t about the one body you have. but also through trying new diets I realize how much of an effect what you eat has on how your brain functions, energy levels, and mood. So I’m going to go out on a limb and say 🤔 what you eat has a lot to do with how long you live and how well your body functions as you get older. This doesn't have to mean restricting yourself to eating foods you don't enjoy or under eating. A diet simply means making a habit of eating more foods that are beneficial to your health! Cut back on sugars and starches - Now instead of burning carbs for energy, your body starts feeding off of stored fat. You should look into a low carb/ keto diet, so YOU can better understand not only the weight loss benefits but more importantly the health benefits. a super simple step by step guide to making your own weekly meal plan. When you start feeling stronger and can make it through a 45-minute workout session work yourself up to 5-6 days of exercise a week, up the intensity of your workouts, and take shorter breaks between exercises, which will obviously amp up your weight loss. What workout do I do? The fastest way to burn fat is by doing high-intensity interval training. 😅 In other words, you don’t just want to hit the treadmill at a steady pace for 45 mins and then do a few ab exercises. and staying in that fat burning zone throughout your workout. 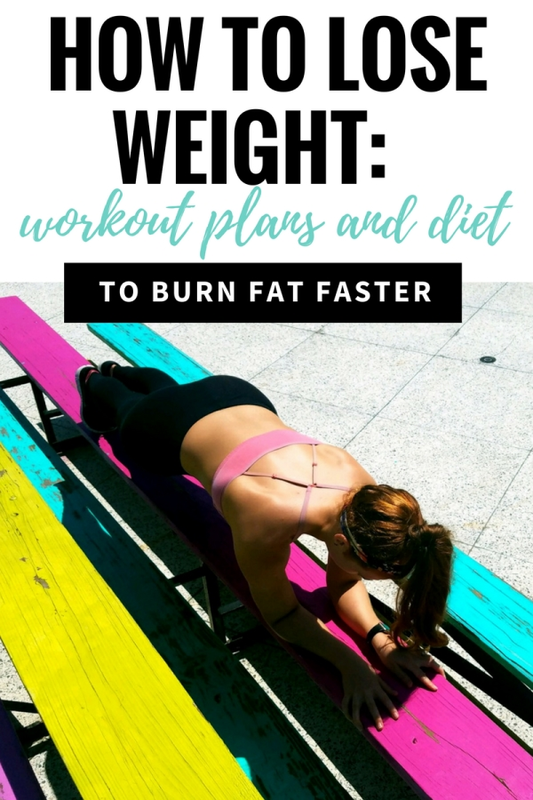 you can download a 5-day workout routine + 5-day cardio plan, or if you’d prefer a step by step guide to planning your own effective workout + a printable workout planner! 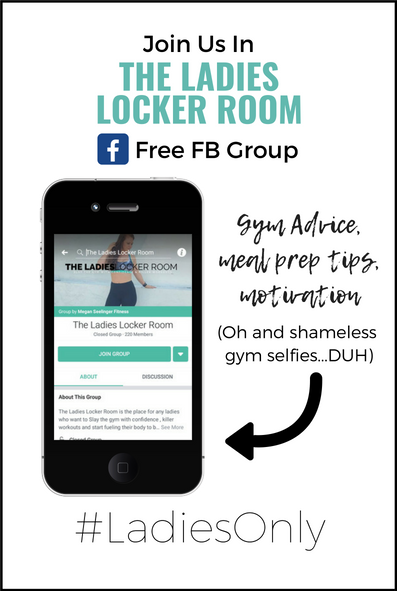 I want to help you get to your after photo so let me know of any additional blogs or free resources that would be helpful, drop them in the commetns below!